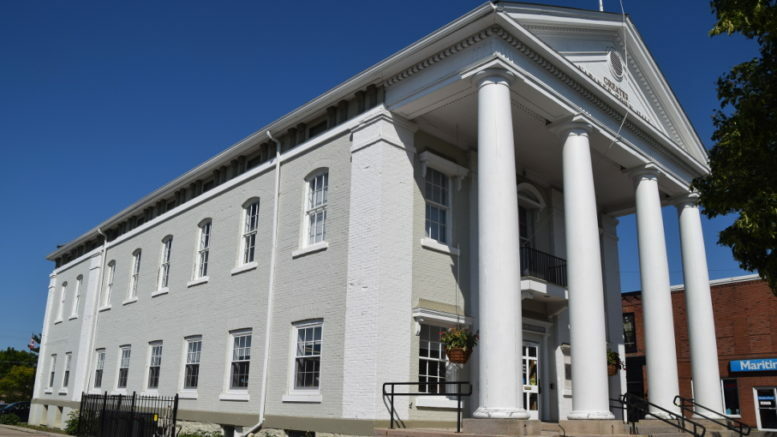 Greater Napanee council took some time during Tuesday’s meeting to sound off on the hot button issue being discussed across the province: Premier Doug Ford’s decision to use a notwithstanding clause. Ford made headlines earlier in the week when he said he’d go against an Ontario Superior Court ruling and push forward with Bill 5, which would cut the size of Toronto’s city council nearly in half. Greater Napanee council spoke on the issue after a member from the public made a deputation, asking for council to write a letter to voice this displeasure over Ford’s decision. Lucas pointed to Greater Napanee’s own experienced with amalgamation as an example of what can happen when an elected provincial government isn’t able to follow through on a proposed mandate. Deputy mayor Marg Isbester on the other hand did not agree with Ford’s actions. Isbester, who stated she wears ‘no political colours’ didn’t necessarily disagree the City of Toronto might be better off with a smaller council, but was more displeased with how Ford went about getting his way. Councillor Roger Cole took a similar tone. Mayor Gord Schermerhorn refrained from commenting on the issue, though noted he felt the province had bigger problems to deal with at the moment.